Don’t let your site get burried by your competitors. Start getting organic traffic to your site by using our SEO service. Getting referenced by search engines is a must and we can help. SEM/Pay Per Click PPC Marketing is one of the oldest and quickest ways to get your website converting. We’ll help you get customers to your site fast! If your local listings are incorrect or your customer reviews are bad, this can really hurt your online reputation. Don’t overlook this very important step. Businesses lose thousands of dollars per day by ignoring incorrect listings and negative reviews. Don’t have the time or resources to manage a consistent message accross multiple networks? Don’t worry, we have you covered. Have social media marketing budget in mind but aren’t sure where to start? We can assess your current state and make recommedations based on your needs. Monthly reports showing analytics and performance metrics will give you the neccessary tools to make your business a social ninja. Your logo is a huge part of your brand. It needs to be original and custom. The logo is one of the first things customers see. Lets get started. Reach customers through contexual, behavioral, and site retargeting. 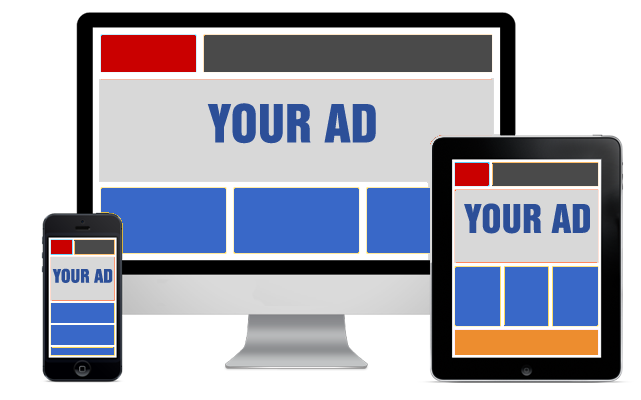 Display and Retargeting can increase conversions 150%. As more consumers spend time on mobile devices, we insure you are front and center so they can engage. 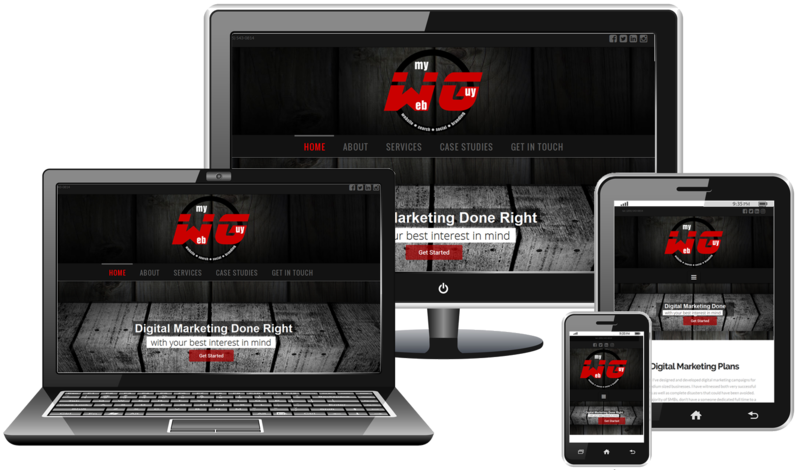 We’ll customize your mobile campaign for your specific needs and help you grow fast.